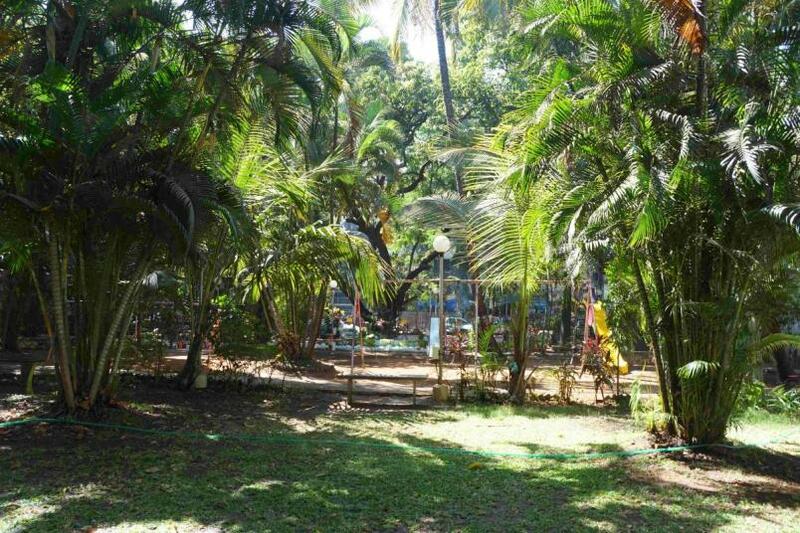 The garden is tastefully created with a walking track and carefully manicured lawns besides an artificial waterfall, fountain and playing area for kids with recreational equipment. 1990 Second Prize in the survey conducted by Mumbai Citizens Committee. Honoured by Smt. Maneka Gandhi, Hon. Minister for Environment. 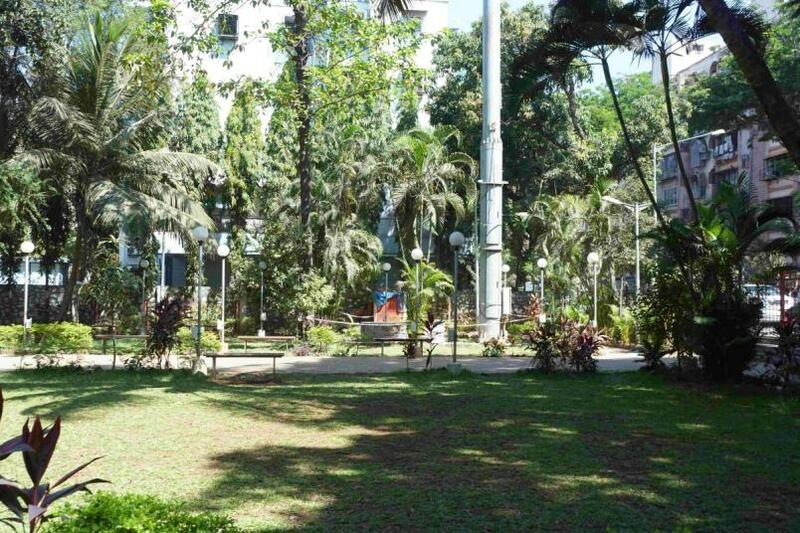 1992 Best maintained garden in the survey conducted by Mumbai Citizens Committee. 1995 Award for Best Civic Garden. The honour was bestowed by the then Hon. Chief Minister of Maharashtra, Shri Manohar Joshi. 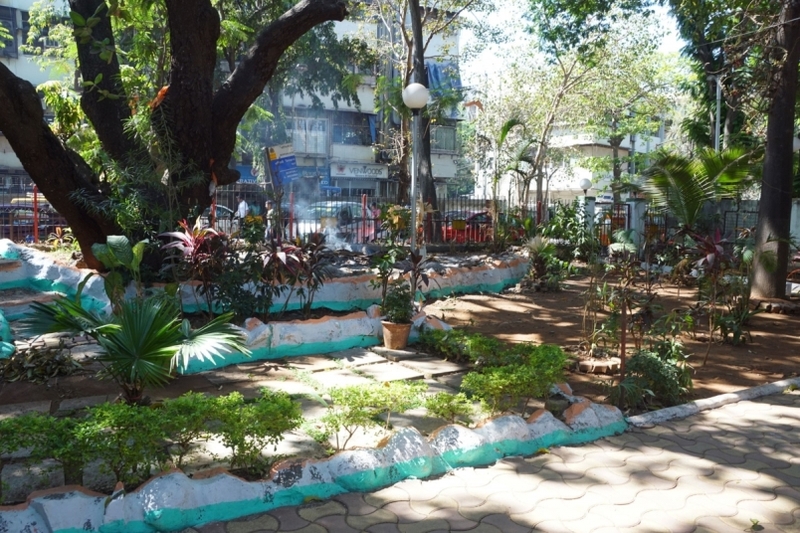 MCF Joggers track is created on plots in Eksar village which were earmarked for development as garden by BMC. When MCF took possession of the marshy plots of land which were infested with mosquitoes and vermin, the successful completion of the project seemed a daunting task. 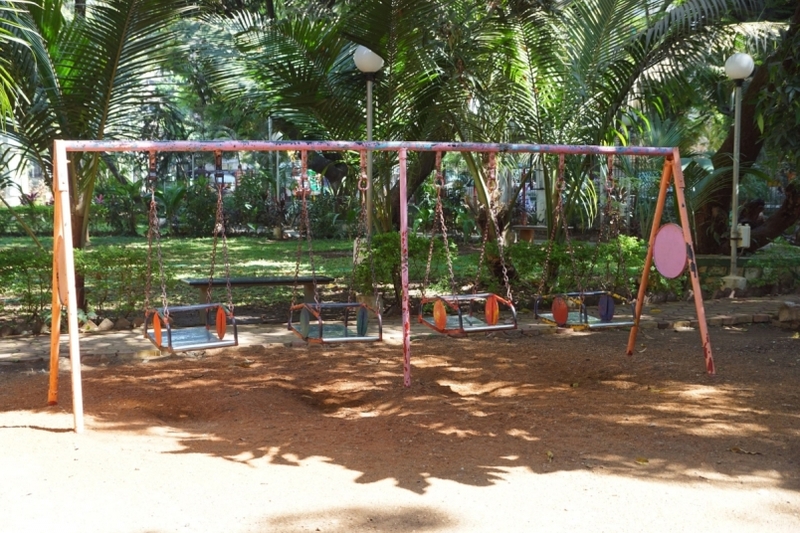 However the Projects Sub-Committee of MCF comprising of Mahendra Gandhi, Bharat Mathuria, S M Shah and Harish Chheda were unfazed by the task on hand and though it took two years for completion, the MCF Joggers Park which is a landmark in Borivali was thrown open to public use in 2007. The garden has an aesthetically paved Joggers & Walking Track lined by manicured plants on the periphery and lawns in the centre. The care and maintenance of the garden is solely undertaken by MCF.